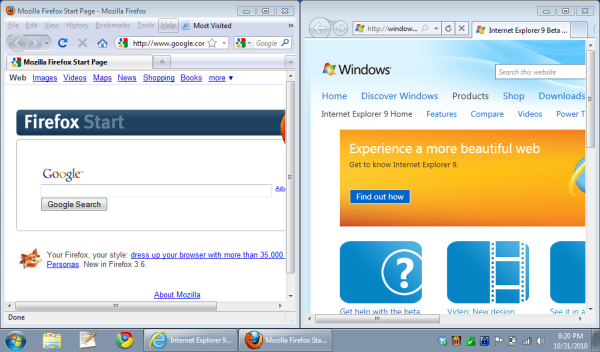 It seems with every new version of a web browser, the toolbar gets smaller and smaller. This makes a lot of sense since, as a user, you want as much space as possible for the websites you’re visiting. This is partially achieved by combining the search and the address bar as Chrome has done when it was first released, and by leaving only the most essential navigation buttons. 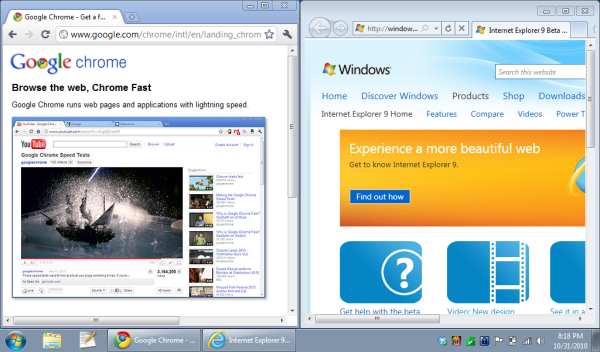 The size difference becomes even more drastic when compared to Firefox 3, which, even when you remove the default bookmarks toolbar, is at least twice the size of IE9’s toolbar. You can definitely tell that Microsoft is making every effort in making sure users don’t have any need for alternative browsers, and has learned a few lessons from its competitors while implementing its own innovations. 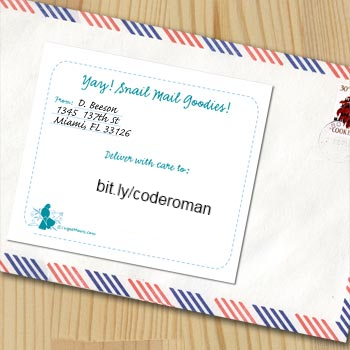 How great would it be if you could have a bit.ly link but for your mailing address. Almost like a PO box but without the extra charges or limited space. And a whole lot less writing for the addresser.